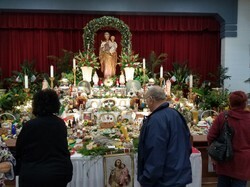 Every March 19, the Feast Day of Saint Joseph, special Saint Joseph altars appear in Southeastern Louisiana. 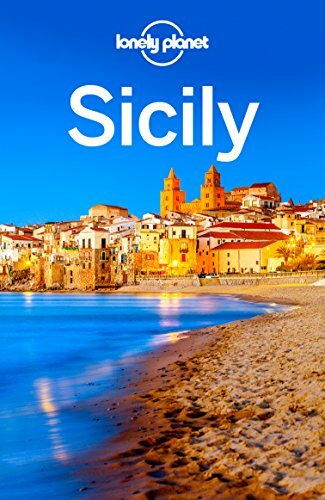 The practice is a Sicilian practice that dates back centuries. Today, we visited five Saint Joseph altars. What is a Saint Joseph altar? It is an altar that is set up and filled with food and drink. In general, one does not partake of the food or drink on the altar. It is often intended for the poor. In addition to the food, there is often a place to write prayer petitions. And, in many cases there is a side area set up for Mary, an area where votive candles can be burned. Much of the food and drink is donated, but there are donation boxes that accept money. Often the money collected is also given to the poor. The poor do have other needs such as clothing. Louisiana has had many groups of immigrants over the years. 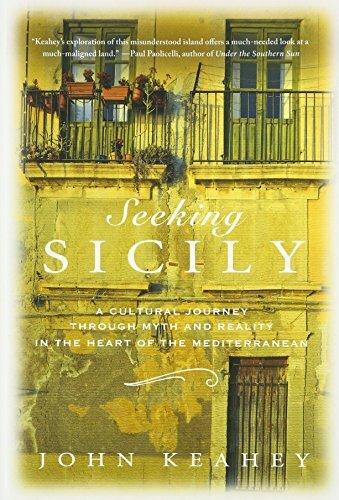 In the years around 1900 an influx of immigrants from Sicily came to the area. Many other cities in the United States also had immigrants, but there is a difference. Most Sicilians who came to Louisiana came from the area of Palermo. 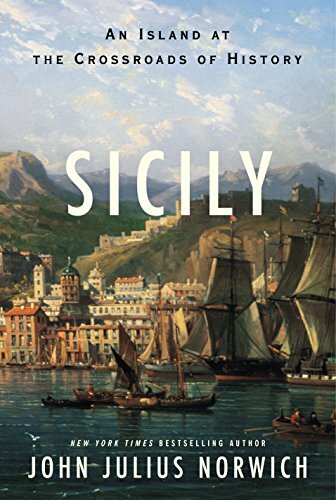 Many other areas had immigrants who departed Sicily from farther west. 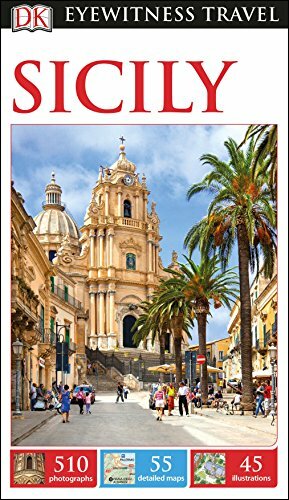 In a recent documentary, and our Public Broadcasting channel has one for just about every nationality one can think of, it came out that those who emigrated from Sicily from the eastern part of the island used citrus fruit carrying ships to find passage, while those from the west side of the island went first to places like Naples with olive cargo, then to cities like New York. So, this is the only area in the United states where the practice of erecting Saint Joseph altars is popular. Many altars are in parish buildings, some in the church itself, others in school buildings or parish meeting halls. Many Roman Catholic parishes participate. These seem to have several purposes. The amount of free labor is enormous, so it gives an opportunity to perform charity. There is a prayer aspect to the altars. And, many do altars serve food and drink to those attending, not from the altar, but from a special meal that is prepared. This allows fellowship, while preserving a culture. The meals are free, but donations are happily accepted. The fava bean is part of the celebration. The altars are in thanksgiving for Sicilians having been spared during a famine by the fava bean growing so plentifully the population survived. This was after prayer for Saint Joseph to intercede with God on behalf of the island. Well, Saint Joseph’s Feast Day falls in Lent, and the practice started hundreds of years ago. In times past the fasting and abstinence rules were strict. Even now, if the day falls on a Friday meat is not allowed for Roman Catholics. So, the meal is spaghetti and a tomato sauce, devoid of meat. Some add a boiled egg for protein. One had green beans. And salad is usually there. Then cake is served as dessert. Small bags of Italian cookies are handed out, often containing a fava bean and a picture of Saint Joseph. Some individuals, or group of individuals, make an altar and open it for viewing to the public, and even serve a meal. There is often a reason, such as a favor having been granted in time of need, perhaps a time of serious illness. So, even the private altars have a thanksgiving meaning. I should mention the older participation was probably more of a procession. We have a parade in this area tonight. 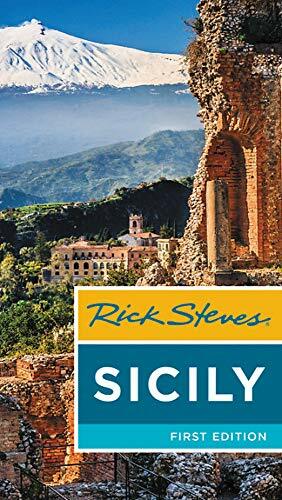 I believe the tradition in Sicily goes back to the 1400s. It is indeed a wonderful tradition. Britain is a totally godless nation and these things just would not happen even in a church . This type of offering should be made more often. It's a wonderful tradition! The way the votive candles were set up was blue glass holders for the decades, and white ones with images to start the decades. They were empty glasses, and a narrow clear glass candle was handed out to be inserted into one of the bead locations, too narrow to stand on its own, but fit nly into one of the colored glasses. What a delightful tradition. The photos are beautiful. It must be quite an occasion. I knew nothing about it so thank you very much for this new knowledge, as always. They are so popular that the newspaper, and even television news, cover them. Most are also online in church bulletins. People also place a large wooden fava bean outside painted in the colors of the Italian flag. In fact, knowing the hours for viewing, and the hours of serving the public a meal are important. It is more than the where, but many details are needed. 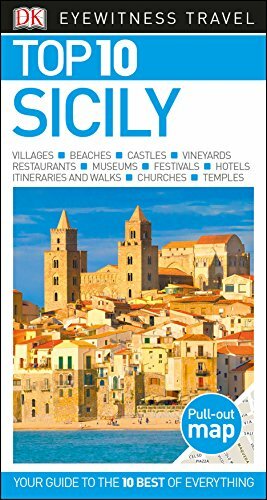 There is also an Italian (mostly Sicilian in this area) culture and heritage society that gets information out. blackspanielgallery, Thank you for the photos, practicalities and products. How do people know where the private and public altars are held?